Sherwin-Williams colormix™ 2014 guides and inspires design professionals with four unique palettes that draw from science, nature, pop culture and global traditions. The four palettes, Reasoned, Diaphanous, Curiosity and Intrinsic, act as a colorful representation of these influences and the moods they create. 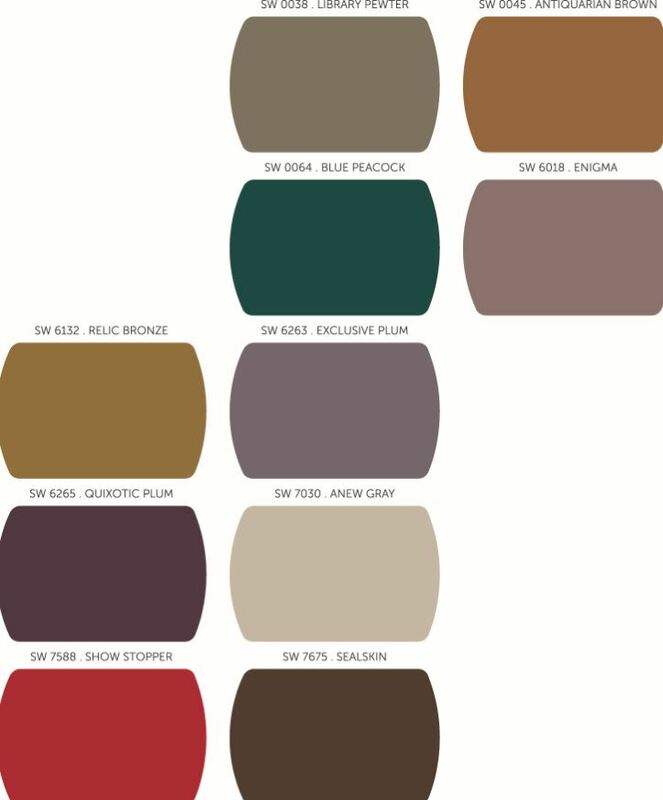 Sherwin-Williams drew from science and mathematical inspiration in order to influence the color pallets for Reasoned and Curiosity with colors such as Crushed Ice (SW 7647) and Quixotic Plum (SW 6265). The Diaphanous and Intrinsic pallets stem from recent cultural influences of elegance and bohemian style with colors such as Fleur De Sel (SW 7666) and Ablaze (SW 6870). What inspire your own color choices? 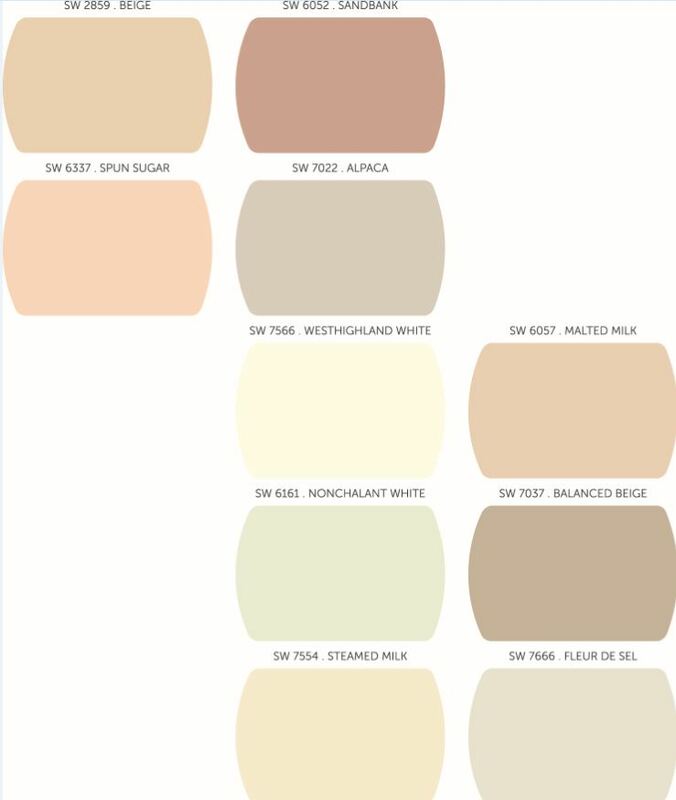 What are you favorite colors for 2014? See more in the 2013 Fall issue of Best in American Living.